In this edited excerpt from an interview in the Oral History collection, Pandora Livanes talks about her work ethic and conditions for the office staff. She recalls the days when smoking was permitted in offices, including crowded ones like hers. 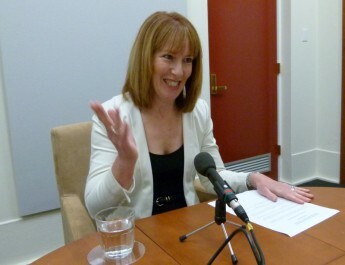 The interview was recorded in 2014 by Joan Armitage. The full interview is not currently available online but is available upon request at the Museum of Australian Democracy. Please contact the museum prior to your visit and quote the reference number OHI 438.